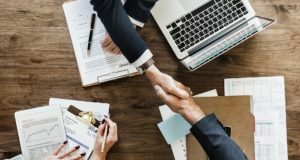 Through its partnership with Lender Price, the Southern California mortgage lender will use innovative technology to create a seamless and transparent lending process. Click through to learn what led Flagstar Bank to update its loan origination system and how it is different from the earlier version. 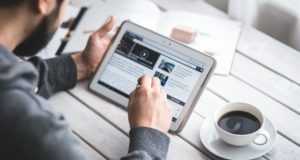 From technology upgrades to new partnerships get the pulse of the mortgage industry in this weekly update. The technology integration, which is aimed at streamlining construction loans, will improve efficiencies and reduce errors from origination to post-close with construction loan management. The LOS implemented by Home Bank is a retail platform capable of handling mortgage requirements from application to closing and delivery. The new app introduced by OpenClose provides fingertip access to the company’s proprietary web-based product and pricing engine. 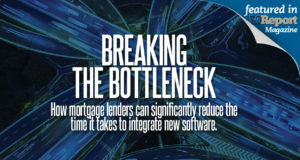 How mortgage lenders can significantly reduce the time it takes to integrate new software. Editor’s note: This feature originally appeared in the June issue of MReport. 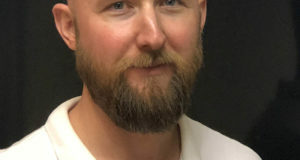 Joseph Wade's expertise in LOS systems will help OpenClose to further innovate and enhance its existing software solutions. He will play an integral role in software innovation and enhancements for the mortgage fintech provider. 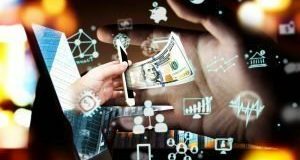 While replacing a legacy LOS system requires time and investment, the tradeoff benefits from a modern system are numerous. Editor’s Note: This feature originally appeared in the May issue of MReport, out now. 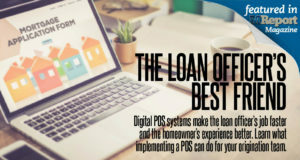 Digital POS systems make the loan officer’s job faster and the homeowner’s experience better. Learn what implementing a POS can do for your origination team. 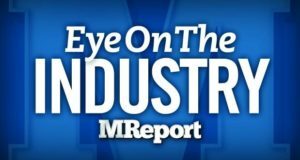 Editor’s Note: This feature originally appeared in the May issue of MReport, out now.